Octopath Traveler PC Release Date Leaks | Nerd Much? If you’ve been intrigued by Square Enix’s Octopath Traveler but haven’t splurged for a Switch, you may soon be in luck. An accidental blog posting over at Square Enix has revealed that an Octopath Traveler PC release date looks to be schedule for June. Square Enix has since taken the post down, but the good folks over at Gematsu were able to catch all the details before the posting was pulled. It doesn’t sound like the PC version is adding anything new to the package. The description of the game reads as though it’s the same as the Switch edition that launched back in July. Octopath Traveler is an RPG set within the world of Osterra. Here, you’ll take on the roles of eight unique heroes – each with their own story and abilities. Square Enix designed the title so that you can approach the eight heroes in any order. Combat is based around “breaking” your opponent’s shield by exposing their weaknesses. Thus putting them in a stunned, vulnerable state in which you can attack efficiently. The Octopath Traveler PC release date isn’t all the news the series has garnered of late. Just last month, a prequel was announced for smartphones in Japan. Entitled Octopath Traveler: Conquerors of the Continent, the mobile game will incorporate a command-based battle system which will include parties of up to eight with swipe controls for input. 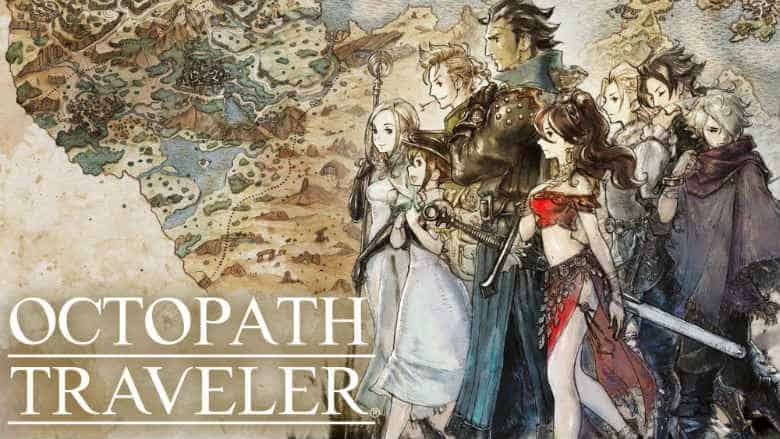 There’s little doubt that Conquerors of the Continent will eventually be coming stateside too, but ensure the masses don’t pick up their pitchforks, Square Enix also confirmed an official sequel to the Switch’s Octopath Traveler was on the way too. Though we likely won’t be seeing that for some time. The leaked Octopath Traveler PC release date is slated for June 7th. Players will be able to purchase the game via the Square Enix Store or Steam. We expect the official announcement, and the store pages going live, anytime now.